Living just 30 minutes from the Tervis headquarters, I’m no stranger to the company’s iconic tumblers. I own several, and use them daily to stay hydrated – whether my giant 24 oz. or one of my water bottles. Clearly, I’m a fan. 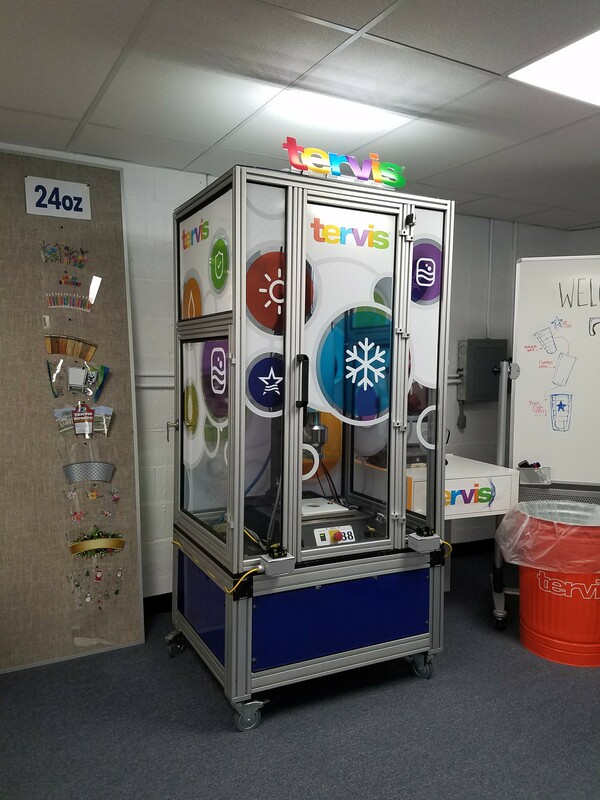 So, when I received an invite for an exclusive sneak peek at The Tervis Experience, I was thrilled! 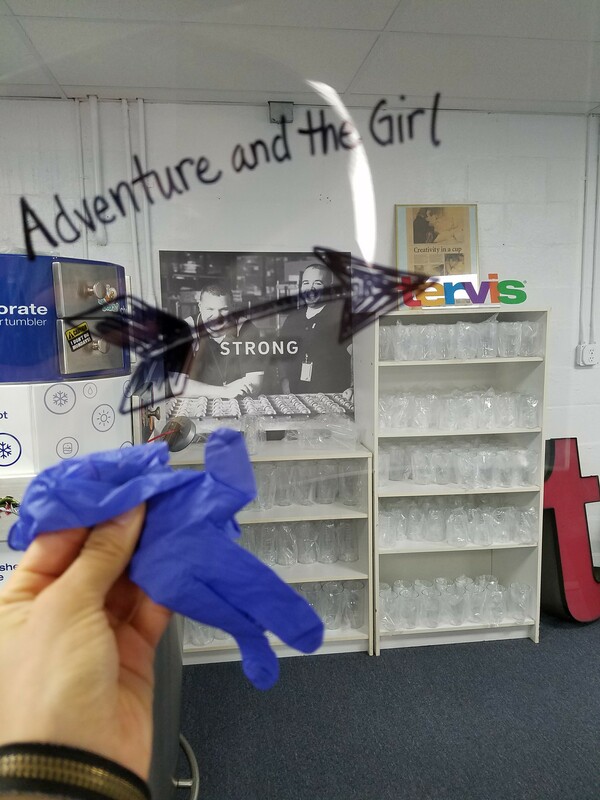 And that was before I knew I could make a custom, Adventure and the Girl Tervis! Yes. You read that right. 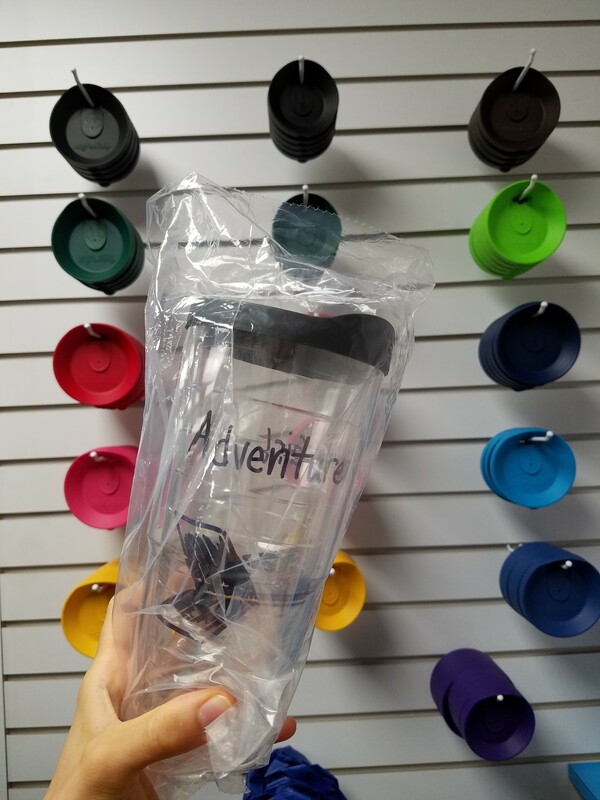 I now have a designed-by-me AND made-by-me custom Tervis for Adventure and the Girl (AatG?? Testing it out…). But, back to The Tervis Experience. 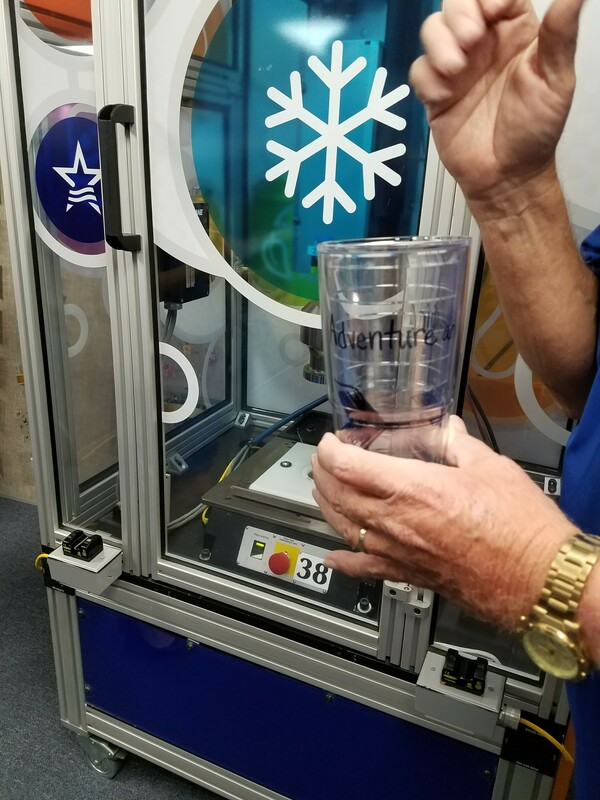 Basically, if you visit the company’s Osprey, FL store, you can now customize AND literally make your own Tervis tumbler for just $5 extra. Totally worth it, right?? This new experience launched on October 13, and will eventually expand to all Tervis stores. For now, it’s just at the Osprey location, so lemme entice you plan your trip now. 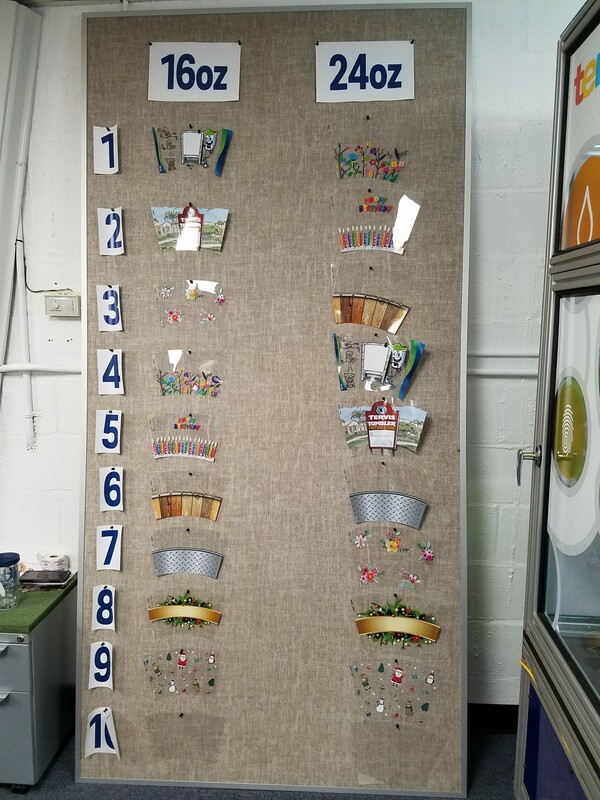 Here’s a look at my experience with The Tervis Experience. I opted for #10, the completely blank canvas. 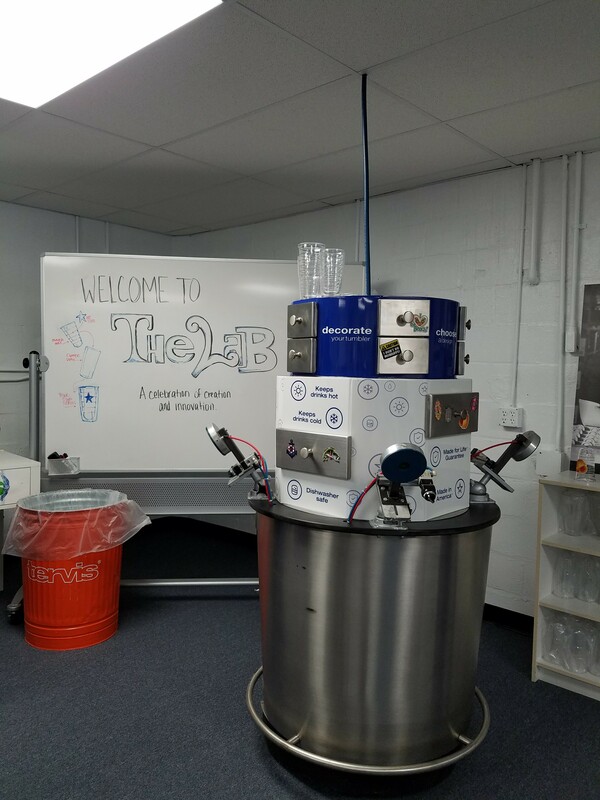 Next, I fit it between the inner and outer cups at The Lab. …where the inner and outer cups were fused together. Last, I chose a lid, and voila! 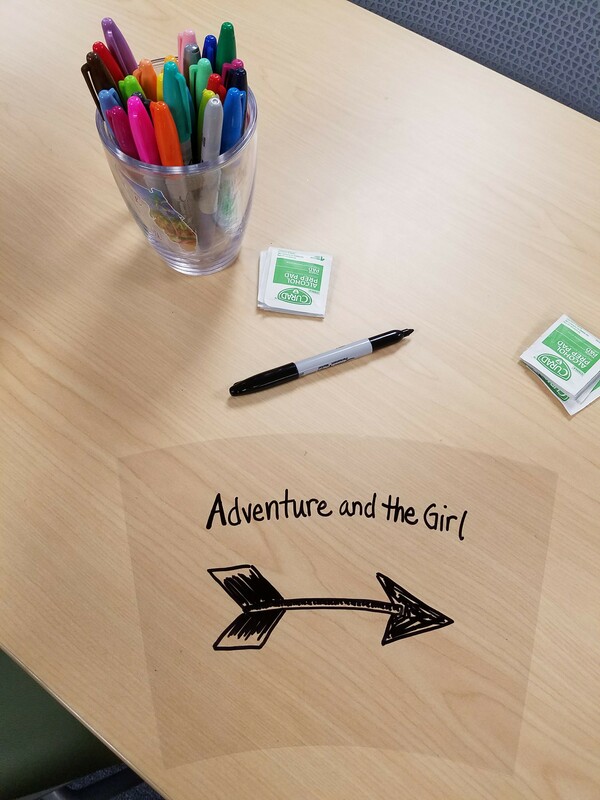 My very own Adventure and the Girl Tervis! 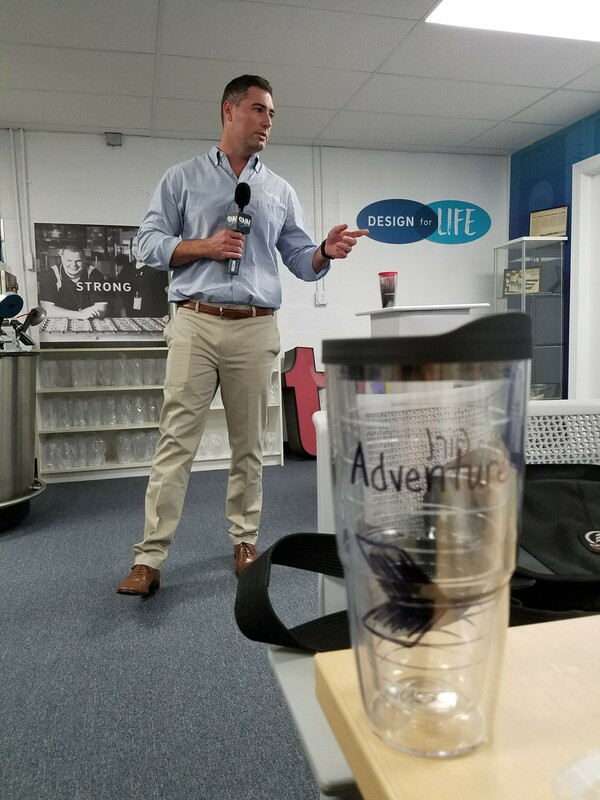 Tervis president, Rogan Donelly, shared about the company’s history in Florida, plus plans to roll out The Tervis Experience to all Tervis stores nationwide! You know you want to make your own customized Tervis now, too. Dontcha? Well, make it happen, Cap’n! Visit the Osprey store OR follow Tervis on Facebook for updates on when this experience will be available at a store near you. And, if you’re a Tervis newbie, click here to visit their website ASAP. 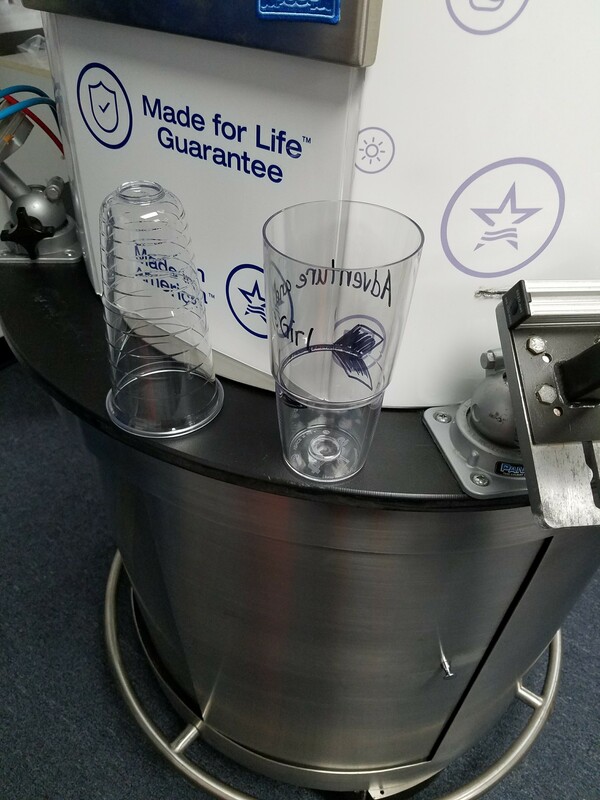 What would you put on your custom tumbler?